I have made Tuscany my home since buying a one-way ticket to Europe in 1984. It was love at first sight. In 1988, I began teaching cooking in downtown Florence. This year is my 25th anniversary of opening Divina Cucina. Before discovering my passion for food, I studied art. So went from Studio Arts to Culinary Arts. I began studying art in college- photography ,ceramics and soft sculpture. I have never lost my passion for art and will be sharing some of my foto’s here on this site. 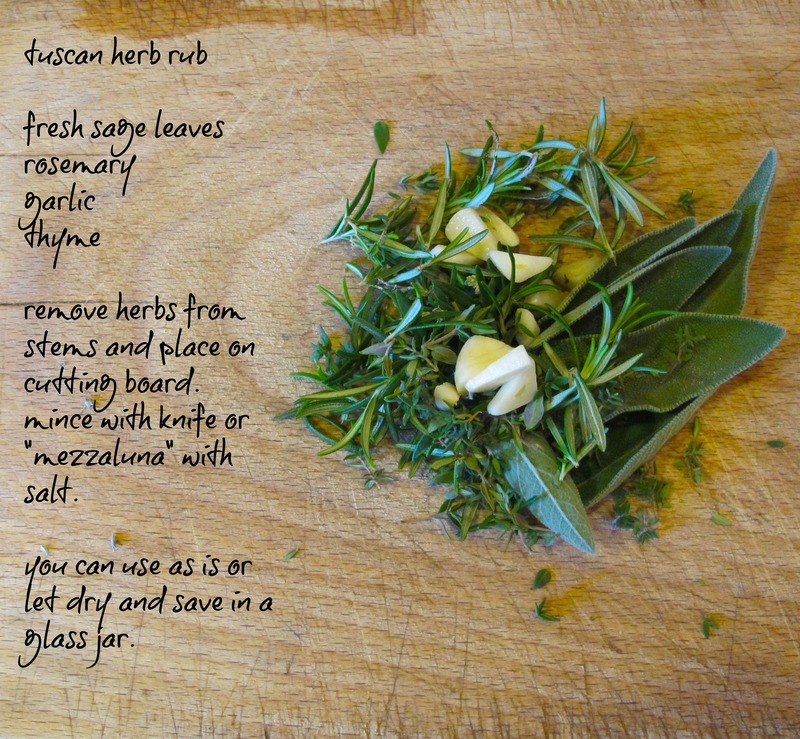 If you love food, stop by my website Divina Cucina for recipes or follow me on my blog, Over A Tuscan Stove. 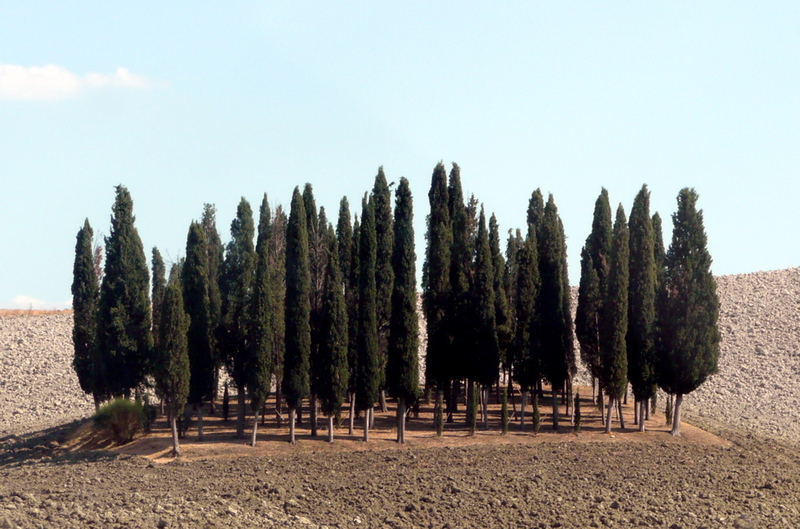 I am not a fotographer– just love taking fotos and sharing them with those that love Tuscany…. and beyond!